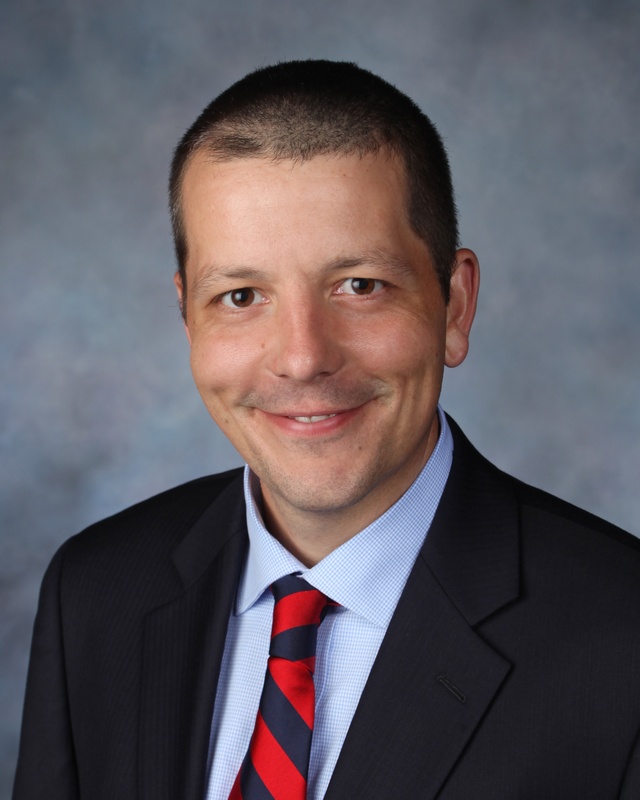 Waukesha, WI – Mike Payne of R&R Insurance Services was recently named Vice President of Sales. 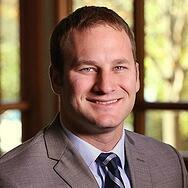 Mike joined R&R in 2012 and has served as a Commercial Account Executive. In his new role, Mike will be strategic in creating partnerships within businesses across the state. In addition, he will continue to help clients manage risk by providing proactive risk management services and bringing new and innovative ideas to the table. Mike's resounding goal is to make clients more efficient and better/more educated buyers of insurance. Mike earned a Bachelor of Science in Marketing from Indiana University, Kelley School of Business. In addition, Mike is an active member of the Waukesha County community. 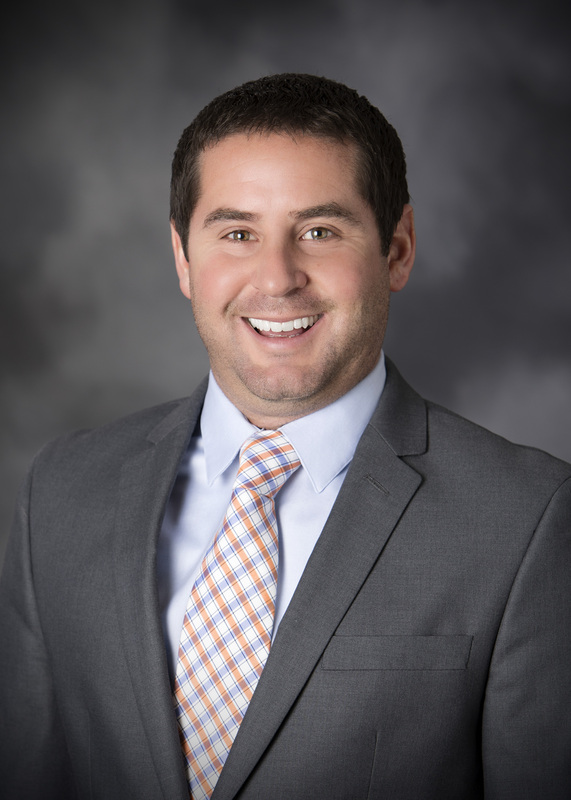 He currently holds positions on the Waukesha County Business Alliance Policy Board, the City of Waukesha Plan Commission, the Wisconsin Manufacturers & Commerce Small Business Committee, and the Waukesha County Center for Growth Board. Mike is also a past recipient of the Waukesha County Emerging Leader Award. As one of the largest independently owned insurance agencies in the Midwest, R&R represents top rated national and regional insurance carriers. As a top performer we are granted elite access to markets, products and programs giving us the flexibility to match each client with the best carrier. R&R is incredibly proud of the carriers we partner with and will continue to invest in and maintain strong relationships to better serve our clients. To read more about R&R's accomplishments, click here. Waukesha, WI - Tom Driscoll, Estate and Business Planning at R&R Insurance, was recently named a 2018 HighCap Financial Advisory Board Member. The HighCap Financial Advisory Board plays a critical role in the success of HighCap Financial. The Advisory Board is comprised of hand-selected individuals who volunteer their time and provide valuable, program-enhancing ideas that are critical to its success. Specializing in Estate and Business Planning, Tom focuses on advanced planning strategies for high net worth individuals and business clients through life, disability and long-term care insurance, as well as annuities. Tom holds a CLTC designation, has his Series 6 and Series 63 licenses and is in the process of completing his CLU designation. R&R Insurance has been ranked the "Top Bonding and Insurance Firm" by The Daily Reporter readers! For the second year, The Daily Reporter has surveyed it's readers on number of questions related to Commercial construction categories (best abatement, best material supplier, best scaffolding company, etc.) as well as general business questions. Participants wrote in company names for their top votes. With 27.1% of the votes, R&R Insurance ranked #1 Bonding & Insurance Firm. R&R Insurance Services Acquires Hanson Benefits, Inc.
R&R Insurance Services, Inc. recently announced the acquisition of Hanson Benefits Inc., a locally owned and independent insurance broker in Appleton, Wisconsin. The blending of these two well-established agencies allows for a greater breadth of resources to employee benefits clients. “This is a tremendous opportunity for all involved and we at R&R are lucky to be in this great position. It reinforces our commitment to do business in Wisconsin,” said Ken Riesch, President and Owner of R&R Insurance. R&R Insurance is celebrating over 40 years of service in southeastern Wisconsin and has been named one of the top 100 Property & Casualty agencies nationally by Insurance Journal. Locally owned and operated, R&R is committed to personal service, quick claim response, and the highest level of knowledge and expertise. Waukesha, WI - R&R Insurance Services welcomes Tom McInerny as Sales Executive. Tom comes to R&R with extensive experience in the construction and municipality industries. In particular, Tom has specialized experience in sewer and water. Tom spent the last 10 years working for a top-rated wholesale supplier of commercial and residential plumbing supplies. R&R Insurance Services, Inc. has served the insurance needs of southeastern Wisconsin since 1975. Today, R&R is Wisconsin’s largest singly owned independent insurance agency offering businesses and individuals a full range of insurance products including property casualty, employee benefits, workers compensation, liability, life, dental and home/auto. R&R is also a shareholder with Assurex Global, a worldwide network of leading independent insurance agencies. For information about R&R Insurance Services, visit R&R online at www.myknowledgebroker.com. 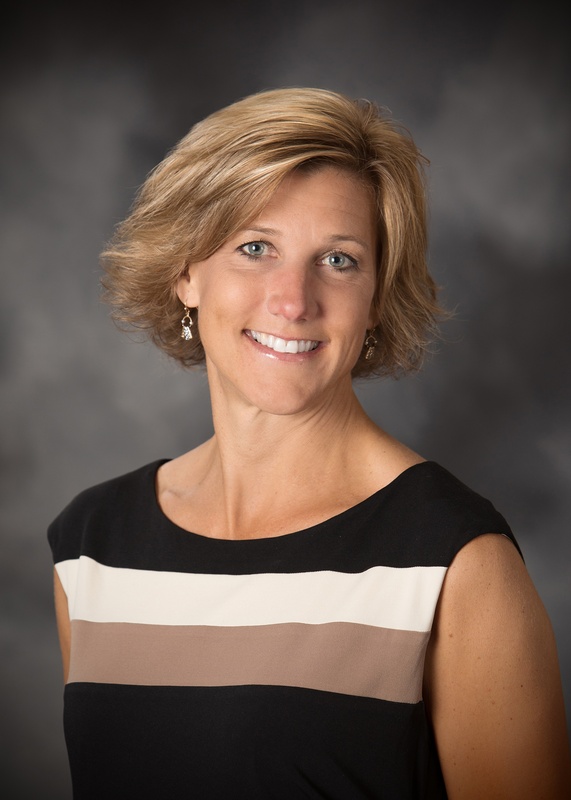 Waukesha, WI - R&R Insurance Services welcomes Kami Davidowski as Employee Benefits Consultant. With more than 18 years of employee benefit consulting experience, Kami has fulfilled a number of different roles, including financial analysis and account management. Kami has a passion for creating and developing relationships with clients while also understanding their goals and ultimately creating solutions. 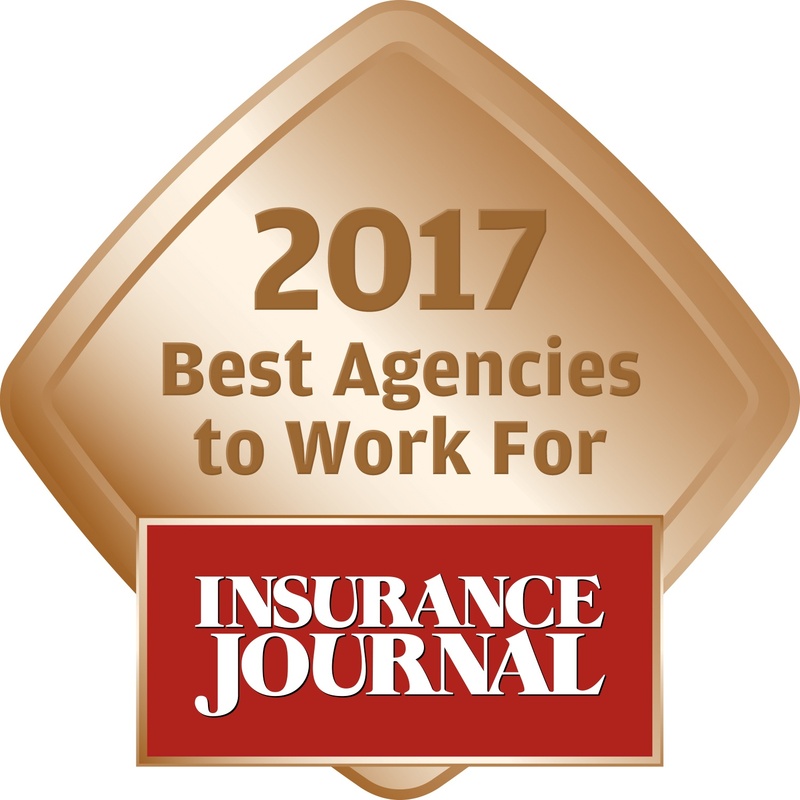 R&R is excited to be named a 2017 'Best Independent Insurance Agency to Work For' by Insurance Journal. According to Insurance Journal, Employees of the Best Agencies to Work For in 2017 highlight the importance of competitive salaries, employee benefits, training and education, and other employee perks as drivers of satisfaction in the workplace. But it’s not all about compensation and benefits. Happiness in the workplace has a lot to do with people, relationships and culture. Many employees are grateful the best agency owners support local charities and the community. Employees are grateful for the opportunities their agencies provide for them to participate in community service, as well. They take pride in working for agencies that are respected and hold strong values and ethics. Employees also appreciate the generosity of their agency owners in sharing revenues in the form of bonuses and trips. The best agencies also provide ways to help their employees grow — by giving them the tools and technology they need, and supporting them with education, training, annual and performance reviews and, in some cases, mentors. In addition, the winning agencies score high for overall employee benefits including wellness programs and for working conditions including flex-time. The best agencies to work for also provide employees with a strong sense of work-life balance, and deliver a workplace environment where employees feel supported wholeheartedly by management and their peers. Many of the employees say they feel like family in their agencies. Click here to read the full article published by Insurance Journal. Waukesha County Executive, Paul Farrow, announced winners of the 2017 Waukesha County Executive Awards and R&R Insurance was proudly named 'Business of the Year.' This award recognizes an organization that ensures Waukesha County’s success through employee and community engagement. Congratulations to all those being recognized! For more information visit: www.waukeshacounty.gov/countyexecutiveawards. 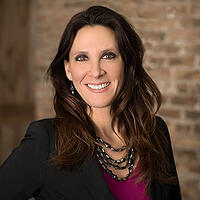 Waukesha, WI - R&R Insurance Services welcomes Michelle Froehlke as a Benefits Consultant. 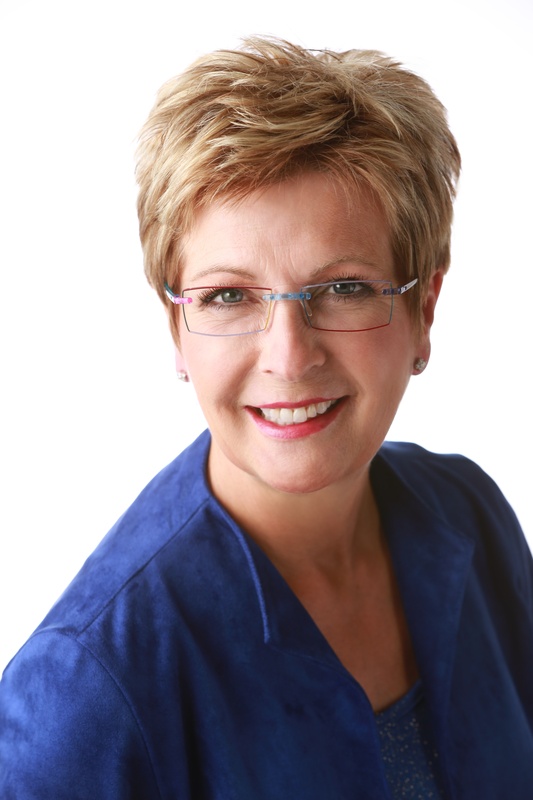 With an extensive background in education and five years of experience in the insurance industry, Michelle has a passion for educating employers on the changing landscape surrounding healthcare. In addition, she enjoys finding solutions to fit the visions, goals, and budgets of customers. R&R Insurance Services, Inc. has served the insurance needs of the Midwest since 1975. Today, R&R is Wisconsin’s largest singly owned independent insurance agency offering businesses and individuals a full range of insurance products including property casualty, employee benefits, workers compensation, liability, life, dental and home/auto. R&R is also a shareholder with Assurex Global, a worldwide network of leading independent insurance agencies. For information about R&R Insurance Services, visit R&R online at www.myknowledgebroker.com.